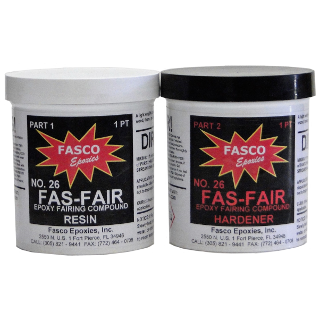 FAS-GRIP is a unique polymer texturing agent designed for use in most coatings. 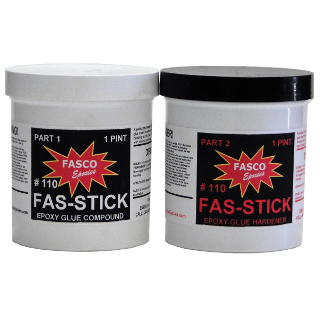 Available in coarse and fine grades FAS-GRIP will stir easily into most coatings with minimal effect on the coating viscosity. 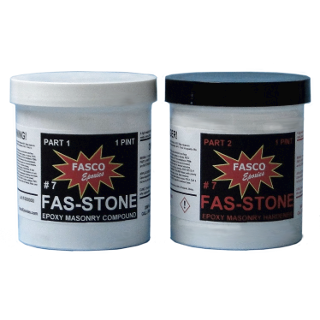 The low density of FAS-GRIP allows it to stay suspended in the coating rather than sinking like sand type additives. 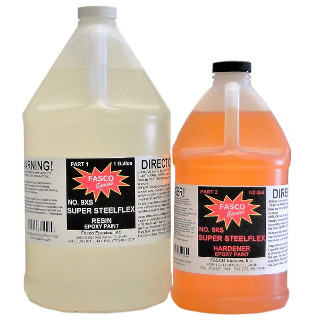 This allows for a more even application with less mixng. 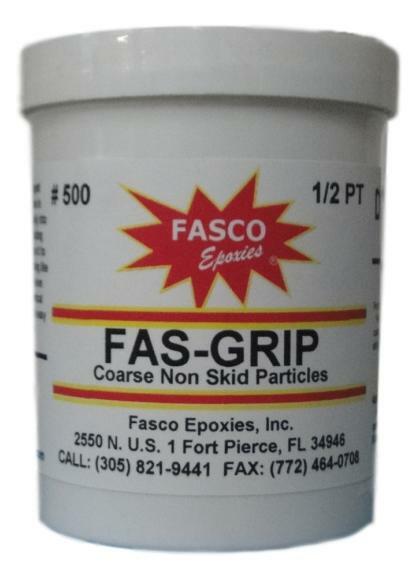 Due to it’s spherical shape, FAS-GRIP is not highly abrasive, and is easy to clean due to its lack of sharp edges. 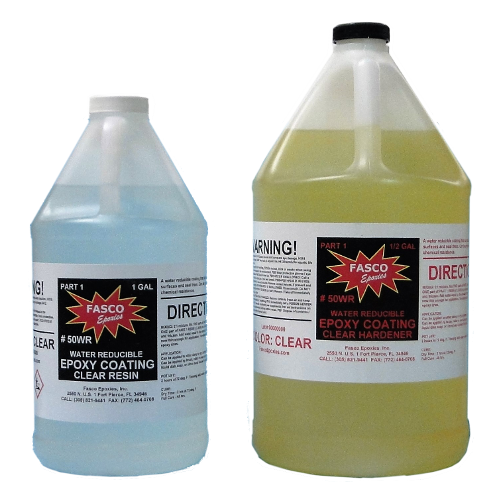 For spray brush or roll application, add 10oz of FAS-GRIP non skid particles to 1 gallon of coating.Apply by syphon gun or a pressure pot with agitator. When texture is achieved, apply a sealer coat. 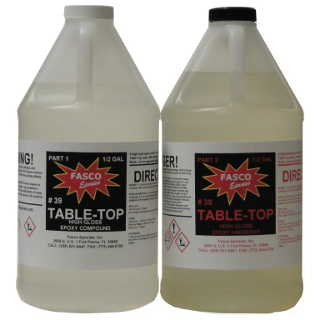 Apply a tack coat to the non-skid area and then broadcast the FAS-GRIP particles (via a perforated shaker apparatus) to the wet area. 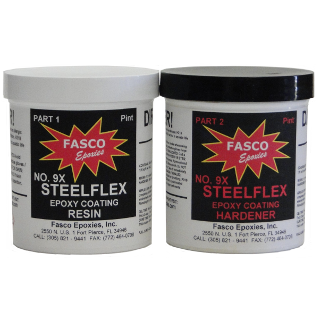 Allow to tack up, blow off excess particles and then apply a final coat.